Escape to The Ritz-Carlton, Okinawa, situated within the premises of the Kise Country Club and surrounded on three sides by its 18-hole, championship course overlooking the ocean. Bordered by undeveloped, wooded land, experience the picturesque setting and location from one of our 97 impeccable guest rooms with spectacular views over the golf course down to the East China Sea, the Motobu Peninsula and beyond le Island. 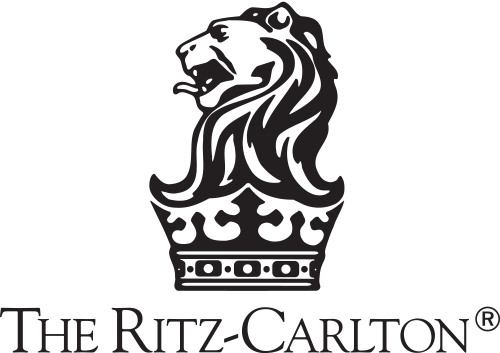 The Ritz-Carlton, Okinawa is a Tier 2 property in The Ritz-Carlton Rewards.